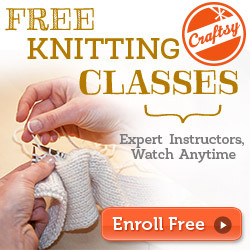 January 8: My birthday! 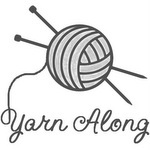 I turned 31 and don't always believe I'm now that old. 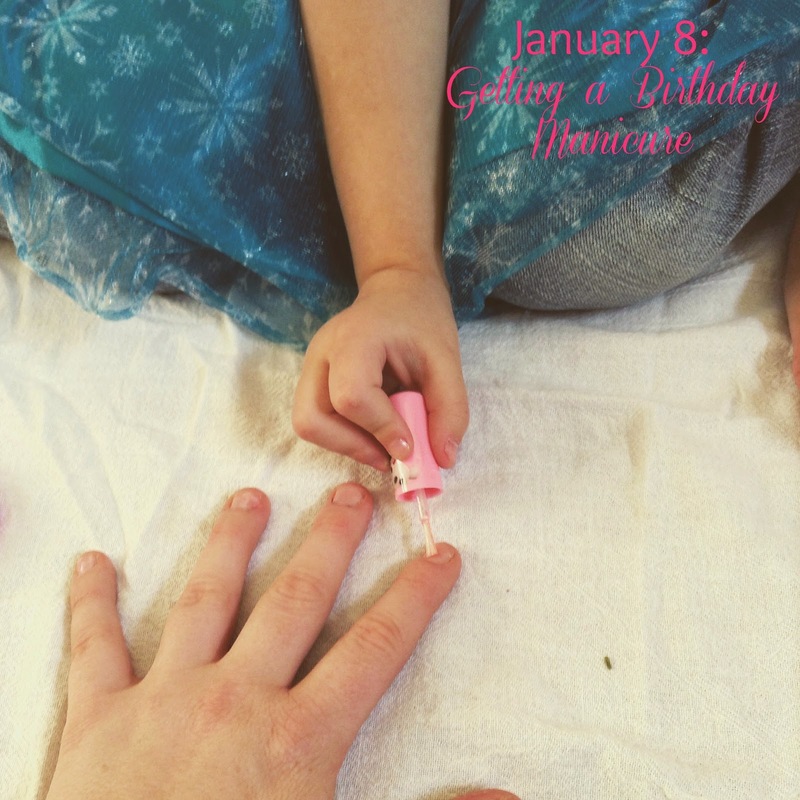 Princess Elsa gave me a manicure. 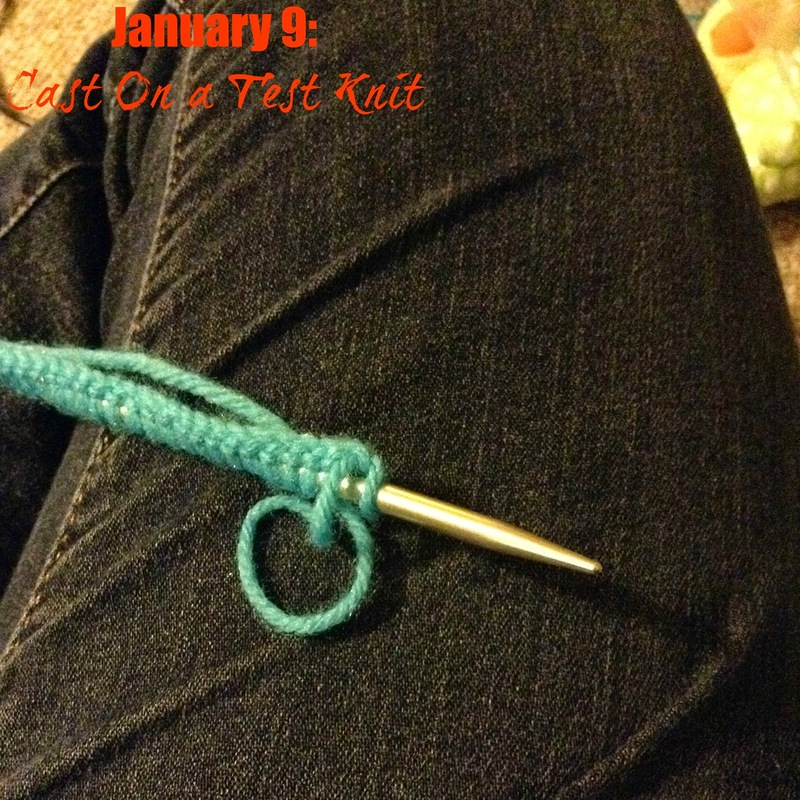 January 9: Cast on the dress that I'm test knitting. 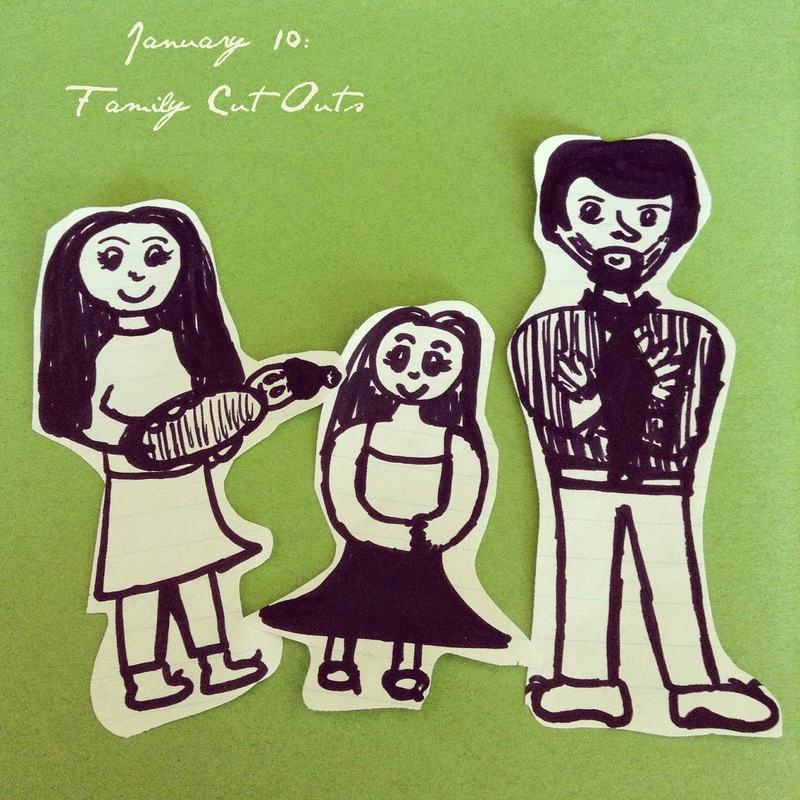 January 10: A student of Drew's drew a picture of our family and made cut outs of us. 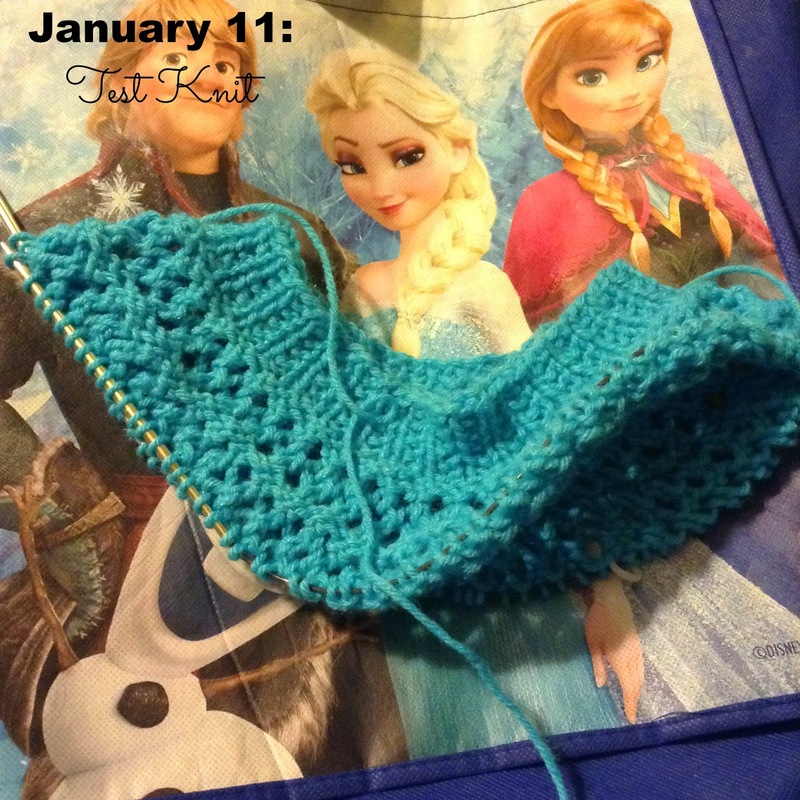 January 11: Slowly making progress on the dress. I did not notice this before, but according to Charis, "The dress is an Elsa dress! It's the same color as Elsa's!" 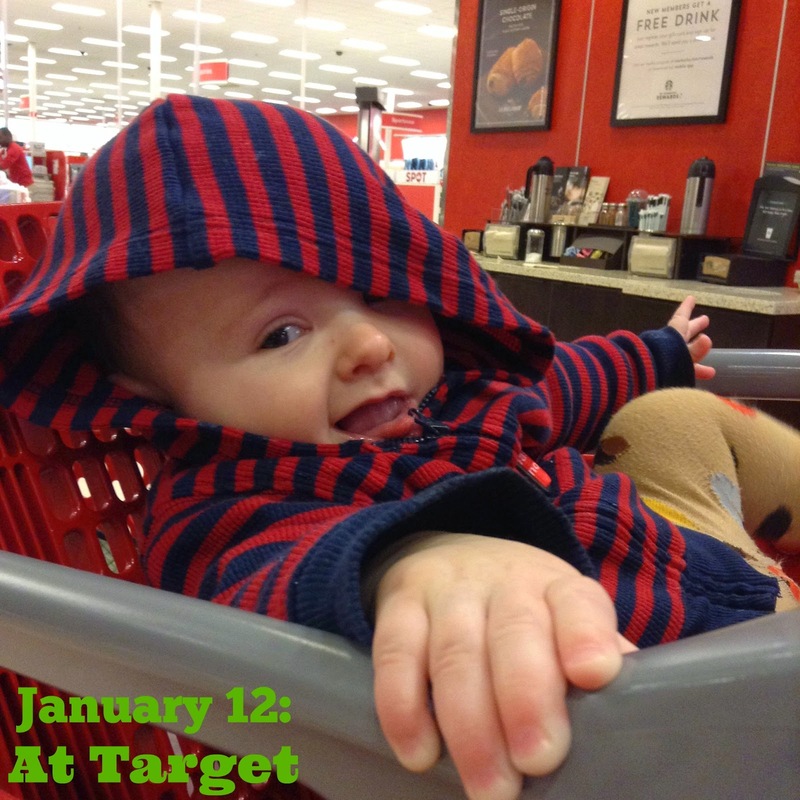 January 12: Justin kept leaning over in the cart at Target. Thank God for buckles, otherwise he may have hurt himself. 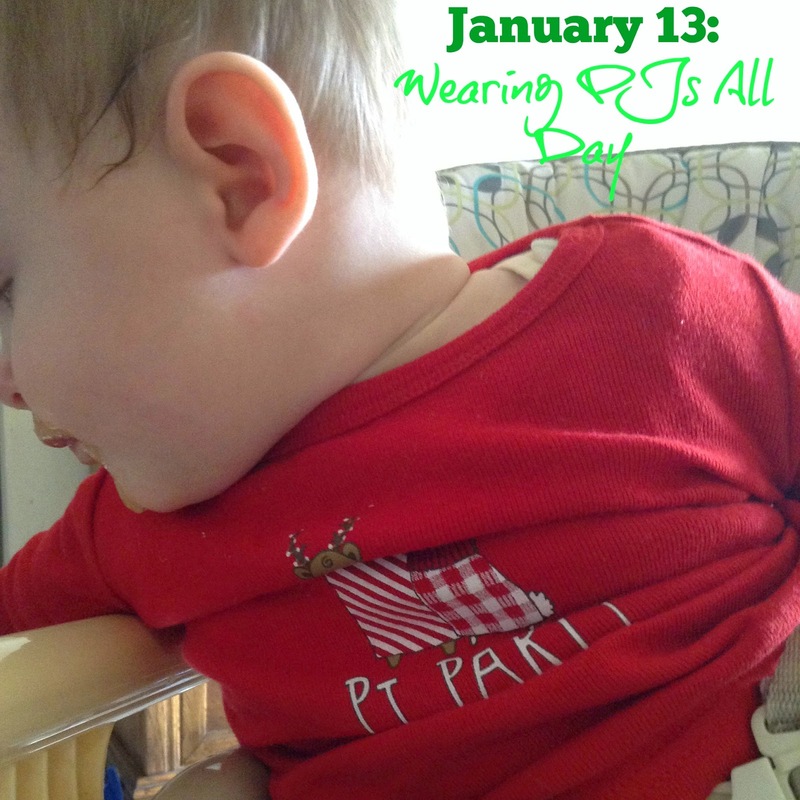 January 13: Pajamas all day, of course! 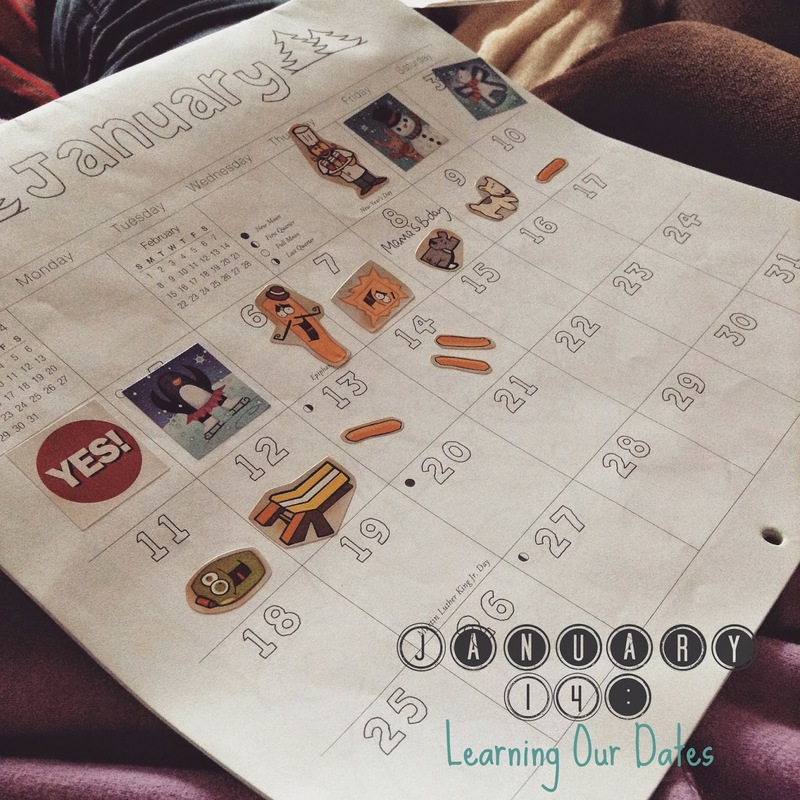 January 14: Charis is learning her dates. I bought a calendar, and everyday we add a sticker after reciting the date.